As a Solutionreach customer, you have unlimited access to every single one of the platform’s tools and services – which is saying a lot, because there are a lot of them. Not having to worry about hidden fees or extra charges for the things that actually make a difference for your practice means that you don’t have to worry about what you’re using, how much you’re using, and when you’re using it. Though the unlimited access to all of the features is a big benefit of using Solutionreach, many customers are using a pitifully low number of them. Too often, they don’t take the time to learn about features beyond the ones that attracted them to SR in the first place. This is a big deal, since we constantly add and enhance features that can dramatically affect your success with the platform and the benefits to your practice. If you aren’t using them, you are losing the opportunity to improve your patient relationships, you’re missing out on an even greater increase in your revenue, and you’re probably working harder than you need to. 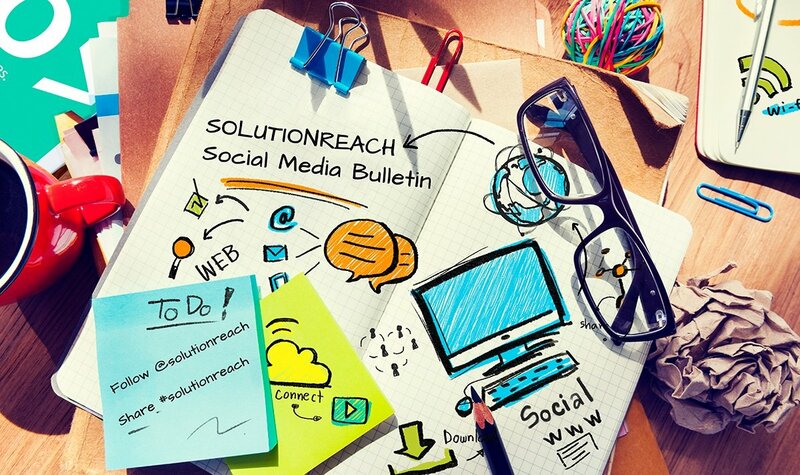 Our goal at Solutionreach is to help you utilize the platform to its fullest. We encourage you to take the time to poke around your dashboard. If you see something you aren’t using, you should start! It doesn’t have to be difficult; our support representatives are SR Platform experts that want to assist you in reaching your goals, so if you need us to walk you through it or help you get something set up and running, call! If you don’t want to poke around, never fear! The Solutionreach Blog will be posting frequent feature-specific content that will inform you of tools and services that you may not be using. We just posted one on Staff Messaging - are you using it?